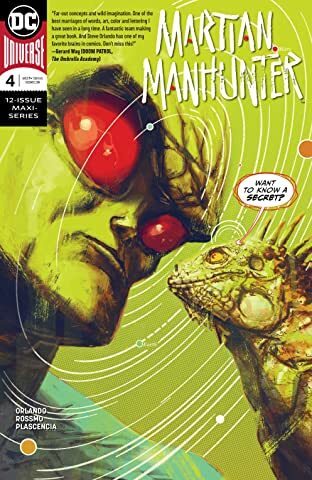 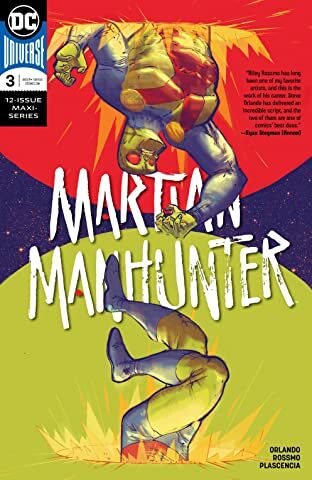 The acclaimed team of writer Steve Orlando and artist Riley Rossmo (BATMAN/ THE SHADOW, BATMAN: NIGHT OF THE MONSTER MEN) reteam for a reinvention of the Manhunter from Mars in this twisted, unexpected series. 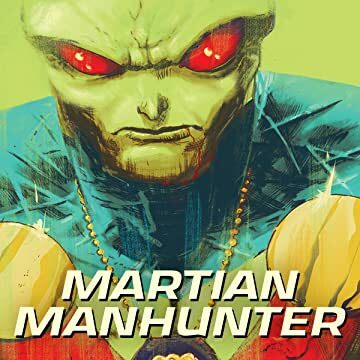 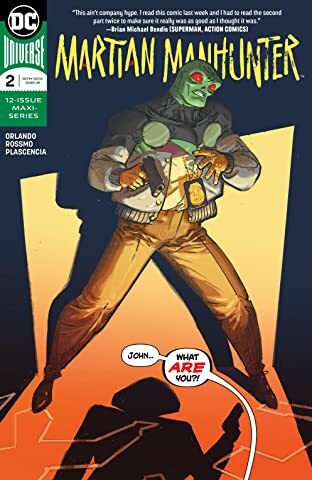 Back on Mars, J’onn was about as corrupt as a law officer can be, and when a reckoning comes for his entire society, he’ll get a second chance he doesn’t want or deserve! 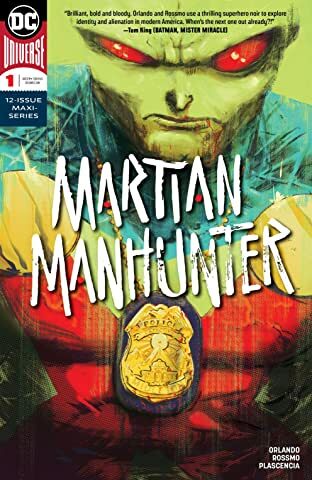 One shocking murder, and an unexpected fragment of the Mars he lost, will change his life—and the course of the Earth—forever!